*UPDATE* There has been a technical issue with the account and subsequently donations were frozen for a number of days. Elisa has been working with GoFundMe to resolve the problem and it is accepting donations again. This has NOT affected the money already raised, which GoFundMe has confirmed Trish will receive in the coming days. Apologies to all the people who have kindly been trying to donate. Do let us know if there are any more issues when making donations. Thank you for your patience and support. 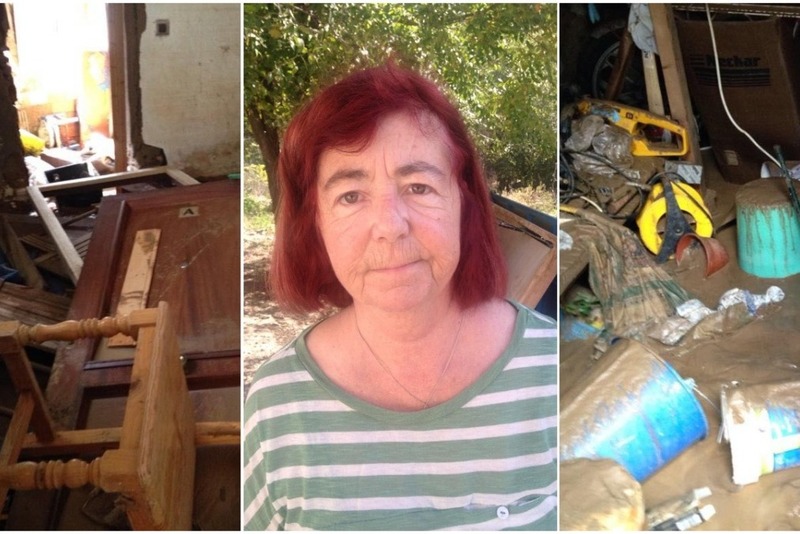 Trish McGough’s only possessions are the clothes on her back after her home, which backs onto the Rio Guadalevin, was flooded ‘almost up to the roof’ destroying everything inside. The retired Dubliner, who has lived in the house for 14 years, said she ‘can’t see the light at the end of the tunnel’ and desperately needs help. Due to the risk of living so close to the river, Trish could not get insurance on her house and is currently waiting for help from the town hall. 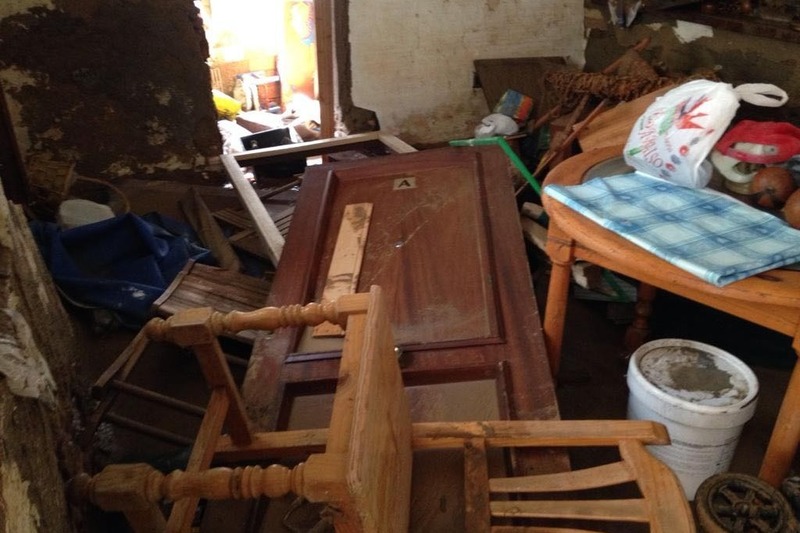 She has only been sent a skip to start clearing out the house but after slipping during the floods and spraining her wrist, Trish struggles to lift furniture. 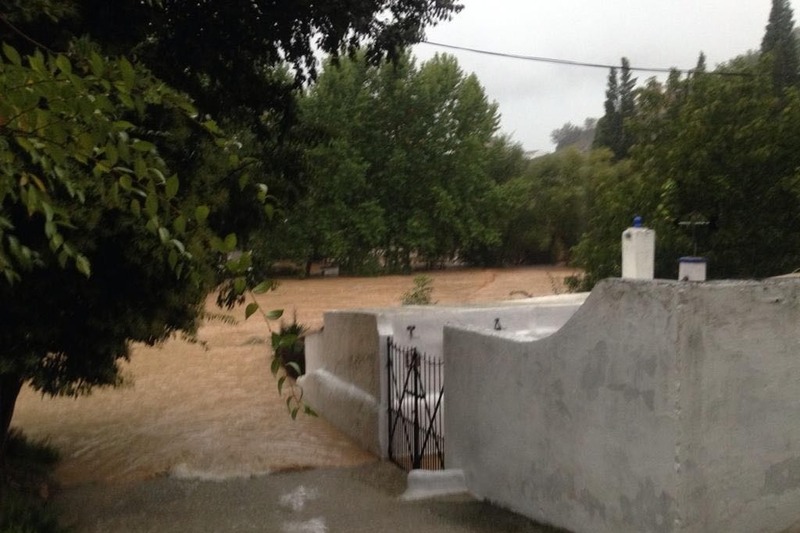 It came after the walls of the 14th century banos arabes collapsed as the river burst its banks and nearly took down Ronda’s famous Roman bridge, just behind Trish’s home. 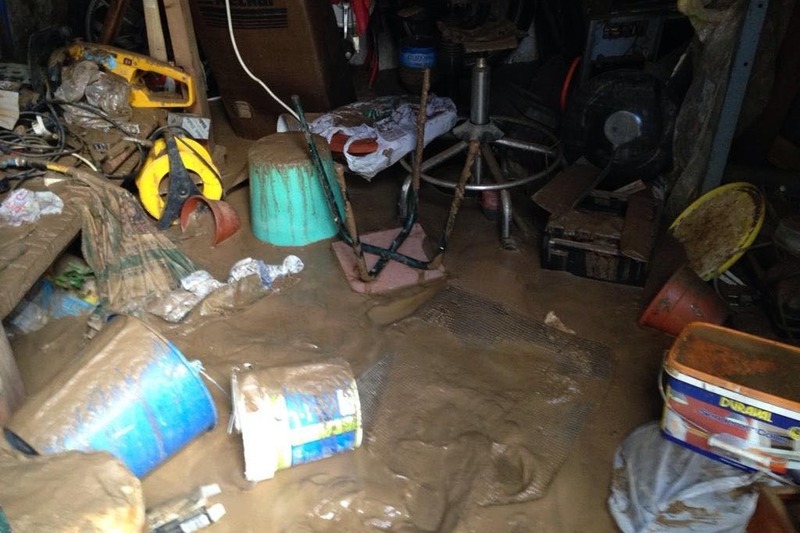 “I heard the wall collapse, there was a huge bang and then I saw a big brown ton of mud coming into the garden,” said Trish, “It was going higher and higher to the point the garden was completely full but it kept on coming. “We kept wishing the rain would stop but it never did. “When it was around one metre from the front door we had to run. My friend forgot his late dad’s ring and ran back in for it. He came back seconds later and the water was up to his waist, it was so frightening,” recalled the retiree. The three managed to quickly flee in a car that morning and took shelter in the town while they waited for the rain to stop. But nothing could have prepared them for what they would find when they returned that evening. “I’ve never seen anything like it. Everything was flooded and covered in mud. My bedroom floor has completely collapsed and none of the electricity works. I don’t know where to turn,” she added. It is believed Trish’s next door neighbour’s house was also ruined. Kind-hearted tourists passing through the town have seen Trish’s struggles and given her the €20 they had in their pockets. But the retiree needs a lot more support to get back on her feet. She has no basic essential items, furniture or even a home. Any donations you can spare will help Trish greatly. Thank you.